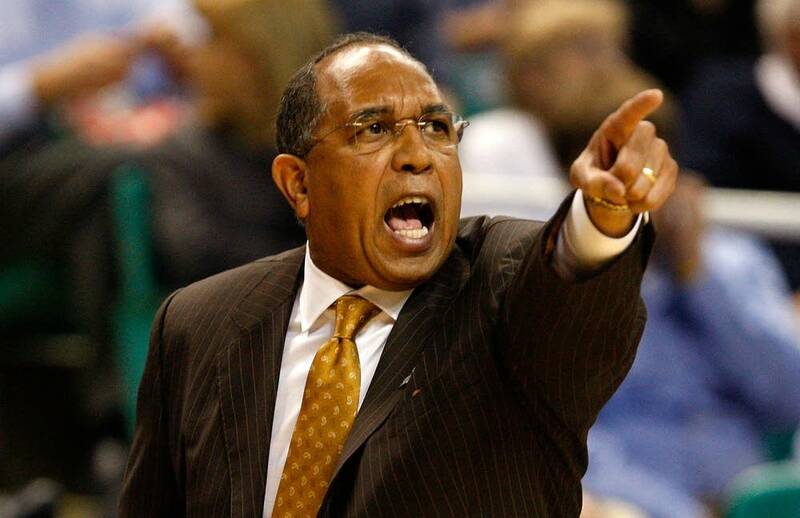 A jury in Minneapolis has awarded an assistant coach nearly $1.25 million in his lawsuit against Minnesota basketball coach Tubby Smith over an aborted hiring. Jimmy Williams was an assistant at Oklahoma State when Smith called him to talk about a job shortly after being hired at Minnesota in 2007. But Minnesota backed away from Williams after athletic director Joel Maturi pointed out NCAA recruiting violations in his past. Williams said he resigned at Oklahoma State after Smith offered him a job. Smith testified during an eight-day trial that he never finalized a job offer and didn't tell Williams to quit his job. Williams said Wednesday's verdict vindicates him and that he hopes to return to coaching. U of M officials said in a statement that the university stands behind Smith and Maturi. "Refusing to hire Jimmy Williams was the right call," said Mark Rotenberg, the U's general counsel. "This case has always been about obeying the rules. Obeying NCAA rules is key to the integrity of Gopher athletics. ... Under Joel Maturi, not a single Gophers coach has ever been hired with a record of major violations like Jimmy Williams has." Rotenberg said the amount of the award is "unjustified by the facts," and that the U and Smith are considering an appeal.